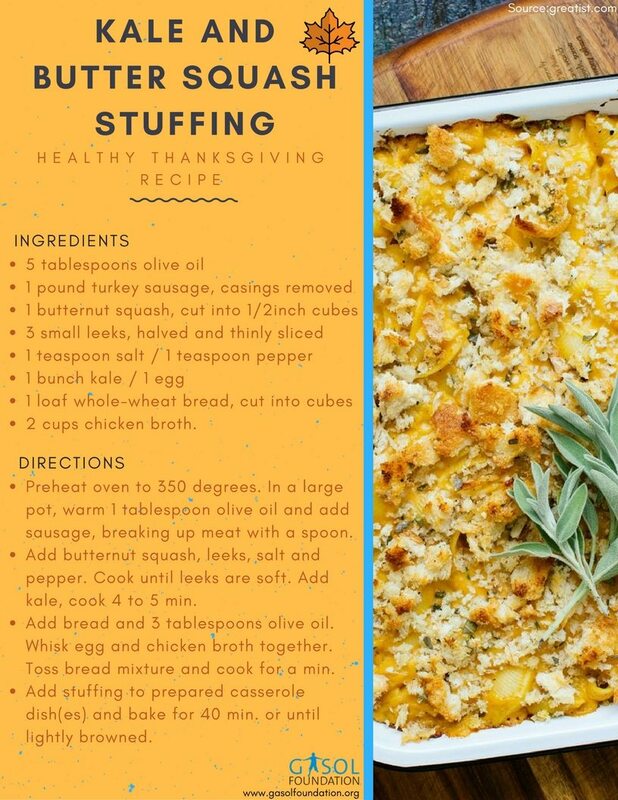 Your Thanksgiving menu can be healthy without sacrificing amazing flavor! To keep your waistline in check over the holidays, we’ve created a Thanksgiving feast that is perfect because each recipe is a classic holiday dish with a healthy spin. 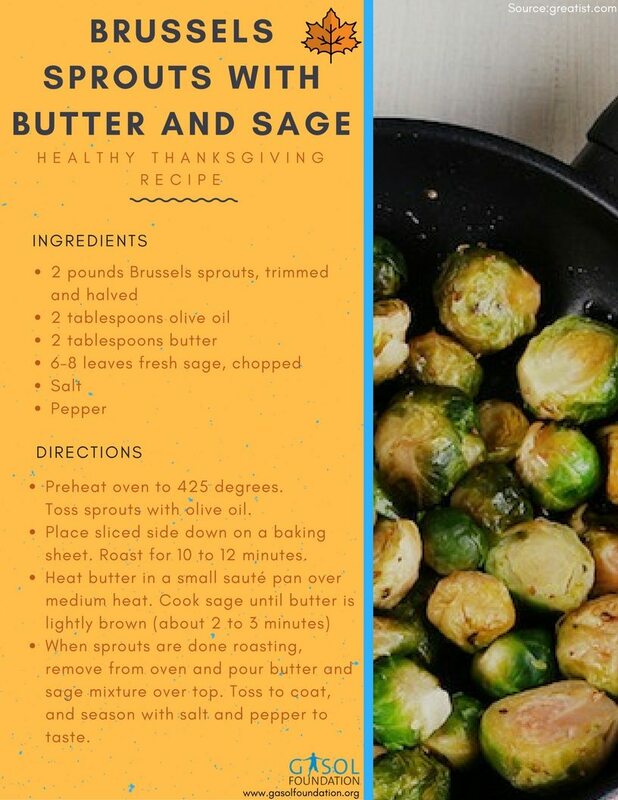 So, whether you’re following a special diet or looking to take it easy on Turkey Day, these Thanksgiving recipes will help you plan out your holiday menu with delicious, flavorful foods that you and your family will enjoy! We consume far more calories over the Thanksgiving holiday than any other day of the year – with Super Bowl Sunday being a close second. When it comes to Thanksgiving, calorie counting can often go completely out the window! 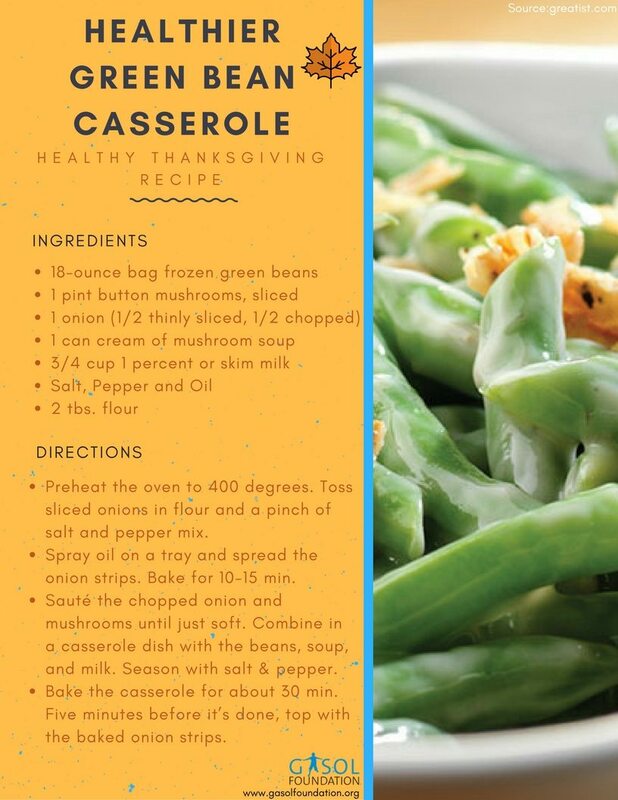 At Gasol Foundation we believe Thanksgiving does not have to sabotage your healthy lifestyle. This is precisely the reason why we are gearing towards a healthier Thanksgiving menu. 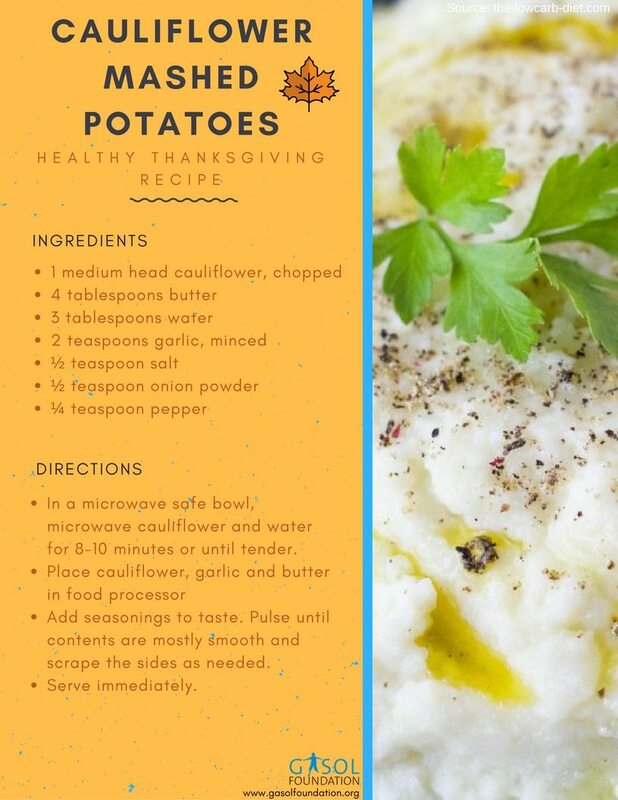 If you too are hoping to have a healthier Thanksgiving meal, check out these healthy Thanksgiving recipes we have compiled just for you. You may just find a few that will end up on your table this year! 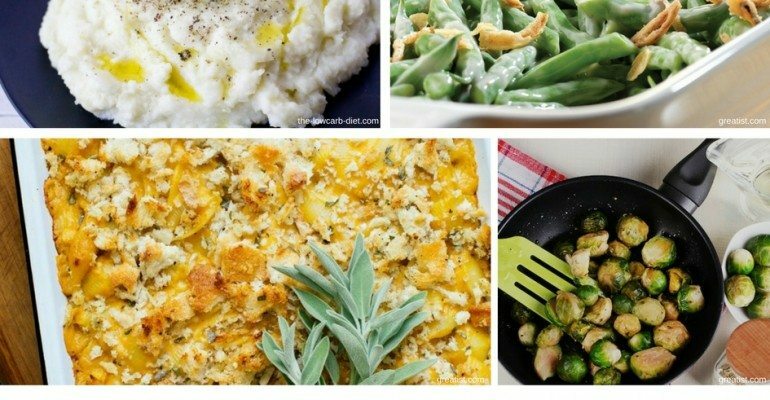 All 5 recipes below are inspired by all of your favorite Thanksgiving dishes, but they’re lighter, more nutritious, and much more delicious! With a little know-how, you can satisfy your desire for traditional favorites and still enjoy a guilt-free Thanksgiving feast. After all, being stuffed is a good idea only if you are a turkey! Healthy & Active Family Fun for Thanksgiving! We’ve planed already the perfect Thanksgiving menu. But, have you planned how you are going to stay physically active during this time? Our goal is to emphasize the importance of physical activity during the upcoming holidays. Don’t forget to get active and burn off those extra calories. Exercise during festive periods is the winning formula. Make fitness a family adventure: Take a walk early in the day and then again after dinner. Need some more tips to keep the whole family active? Take a look at our Healthy Family Fun blog! It is a wonderful way for families to get physical activity and enjoy the holiday together. Happy Thanksgiving!